They are our future, so shouldn’t they have a say in how their futures are built? Children’s Week, an annual celebration taking place this year from Jan. 29 – Feb. 3, supported by more than 100 organizations, is giving students a voice in everything from early childhood education to substance abuse treatment through its “Teens Only” Town Hall Meeting. The meeting gives teens the opportunity to ask questions of government officials, policy makers, children’s developmental professionals and advocacy experts that are a part of the 20-member Florida Children and Youth Cabinet. But there’s more! The students’ voice doesn’t end there. 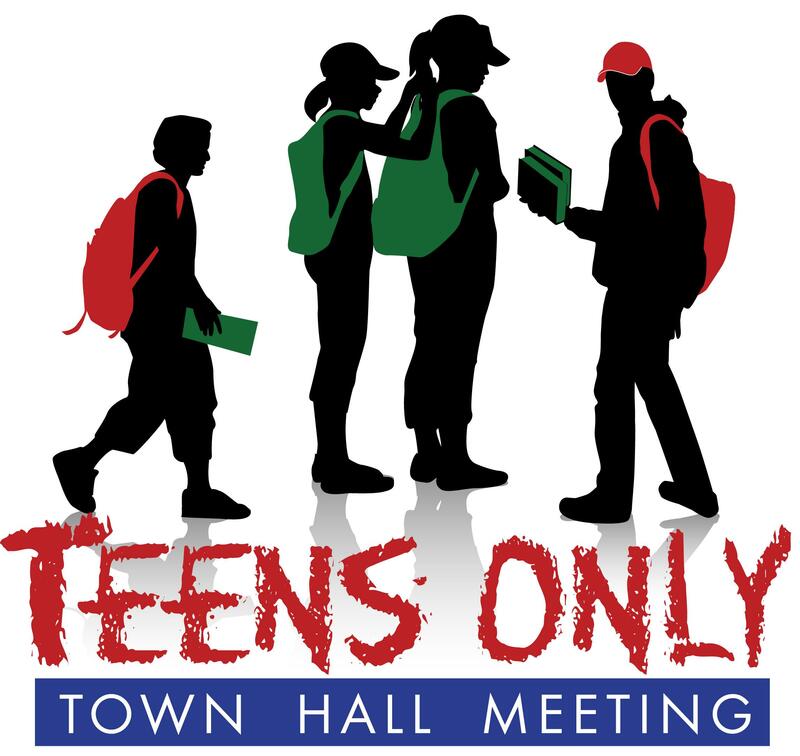 As of last year, students selected for the “Teens Only” Town Hall Meeting are official members of the 12-student Youth Commission for the state of Florida! This Commission represents youth across the state and act as an advisory body to the Florida Children and Youth Cabinet. A Commission representative attends all Cabinet meetings and provides updates to the Cabinet on current issues facing Florida’s youth. We encourage ALL students across the state from ages 13-18 to apply to be a part of this great opportunity. The nomination deadline is quickly approaching, so please be sure to get your application in by Nov. 18!